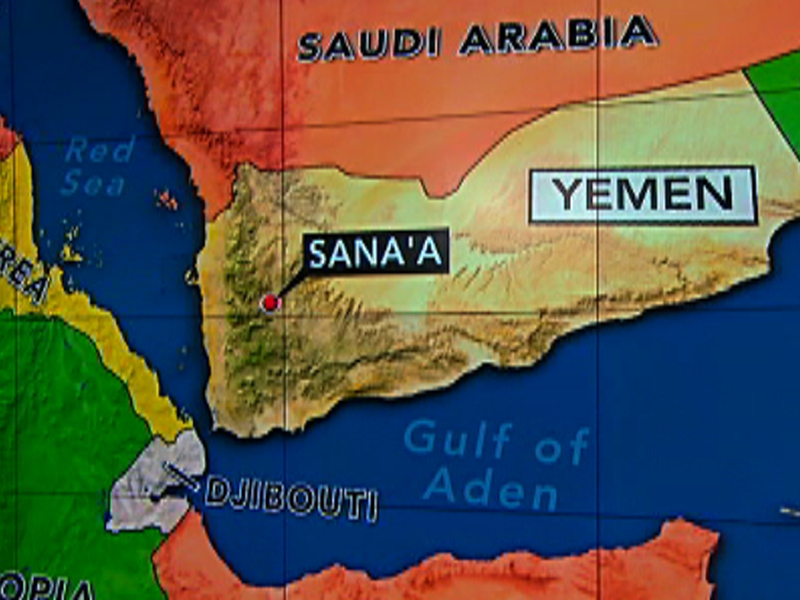 (CBS News) It has not been widely noted, but the Yemeni military has made some important progress this week in its battle against al Qaeda in the Arabian Peninsula. Yemeni forces have killed at least 17 al Qaeda militants this week and Yemen's government claims to have regained control of two key AQAP strongholds. Militants were reportedly routed from their positions in Jaar and Zinjibar in the more remote Southeastern section of the country. U.S. officials familiar with the situation in Yemen say in the past year AQAP had managed to create small safe havens, including training camps, in that region. And it's believed all of the attempted attacks by AQAP aimed at the US have originated in that part of Yemen. In December 2009 AQAP launched the first "underwear bomb" plot and in the fall of 2010 AQAP militants built two improvised bombs which they hid in printers aboard cargo planes. More recently, a second underwear bomb plot was infiltrated and thwarted by U.S., British, and Saudi intelligence services. None of the attacks succeeded but officials warn AQAP is committed to new attempts. U.S. officials say they are encouraged by the recent offensive against AQAP, but note new Yemeni president Abd-Rabbu Mansour al-Hadi needs more resources and better military coordination to maintain the pressure. The worry is that any pullback or let up could give AQAP time to "dig in". One other potential bright spot involves opposition to AQAP from Yemeni tribal leaders. Officials say there are some "nascent signs" that certain local strongmen have started to challenge AQAP's presence in the region. But, so far there's little evidence that those efforts are widespread, sustained, or particularly effective. Most analysts now believe that al Qaeda in the Arabian Peninsula represents the greatest immediate terror threat to the US and the West, surpassing core al Qaeda in Pakistan in terms of numbers of fighters and capabilities.